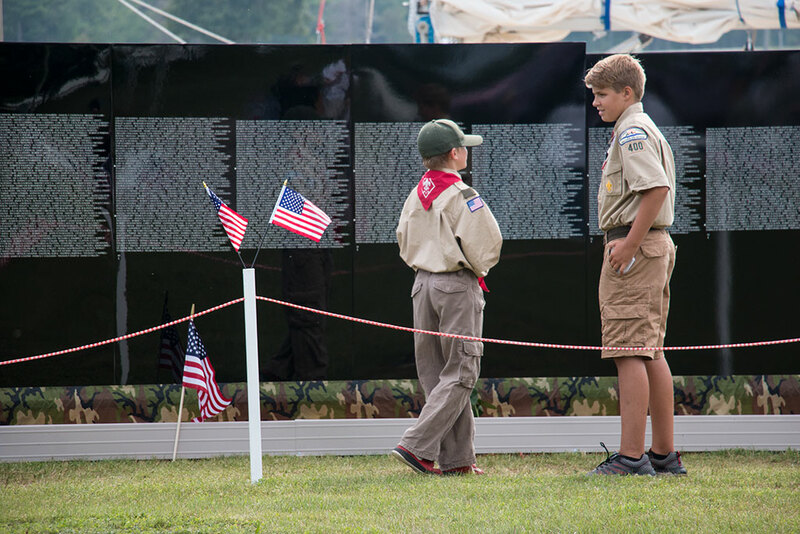 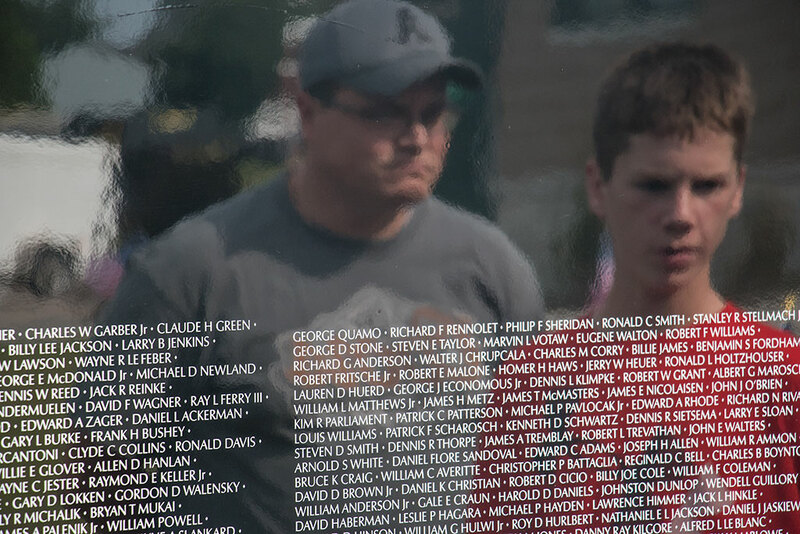 MANISTIQUE – The Vietnam Memorial Moving Wall will be at Manistque marina tomorrow through Monday. 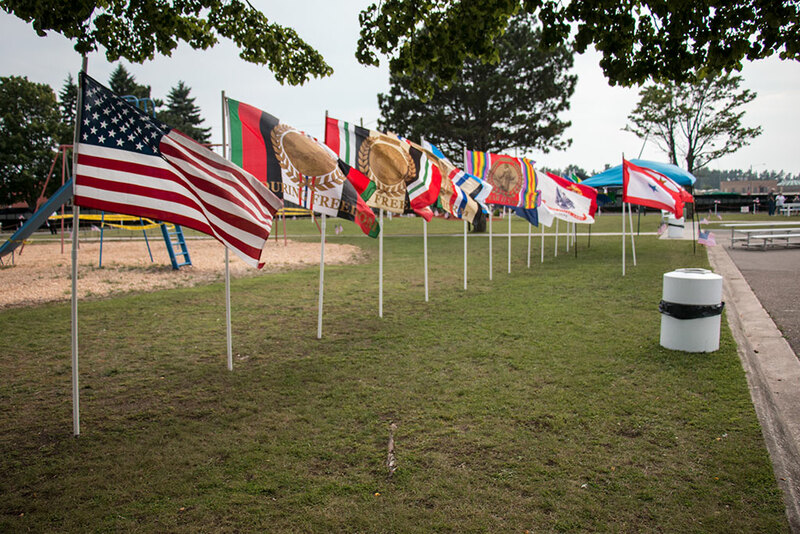 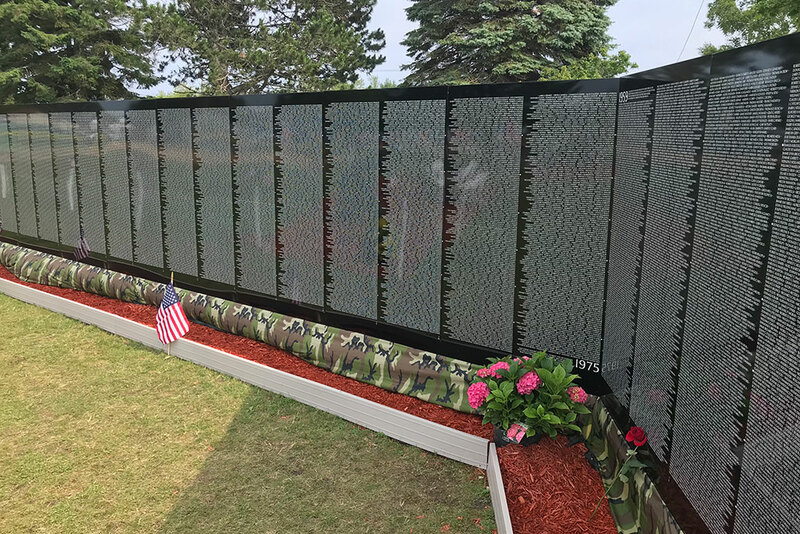 It is sponsored by Manistique Recreation and the Schoolcraft County Veterans Affairs Board. 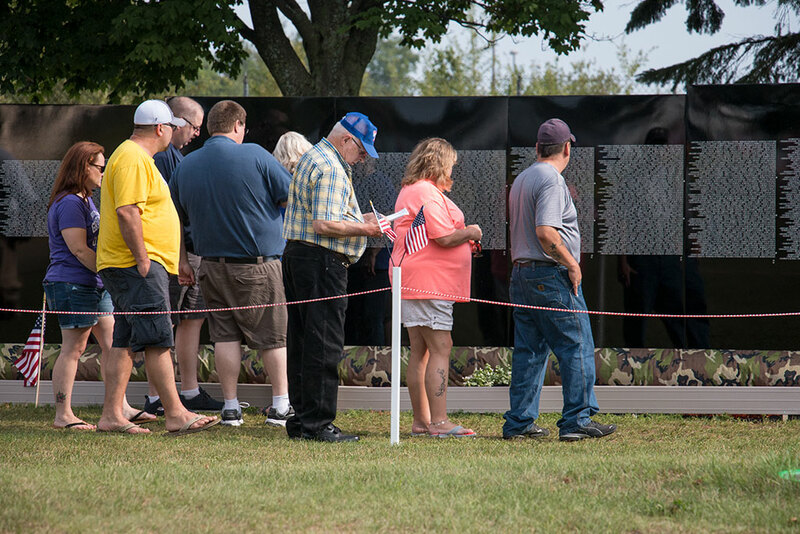 It will open at 4 p.m. Thursday with a ceremony at 6. 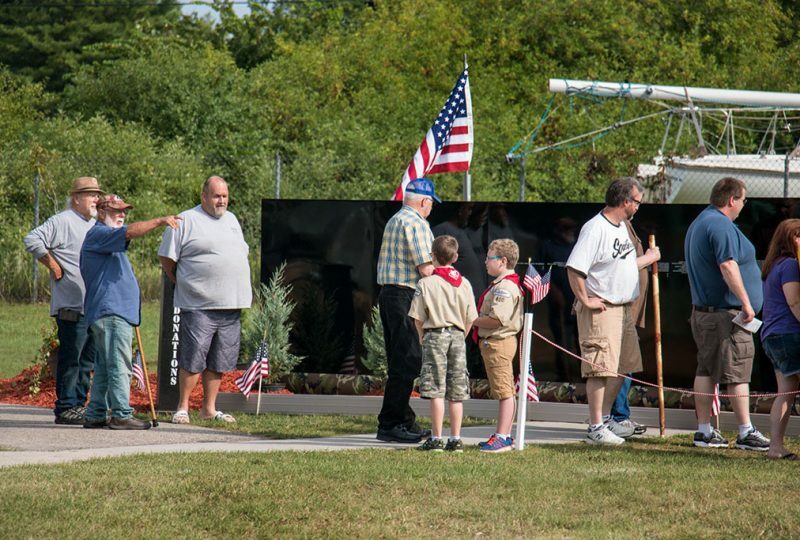 A parade will be held Friday from Rodgers Park to the Manistique High School. 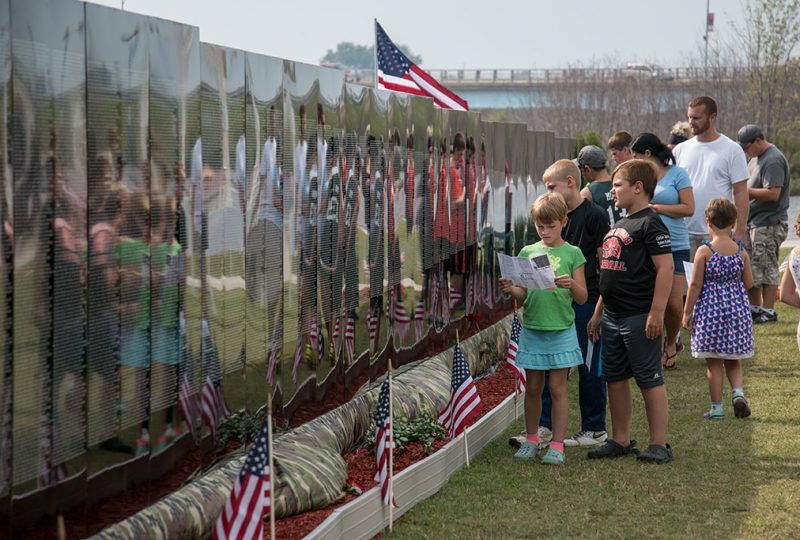 Elected officials will be at the wall Saturday including Congressman Jack Bergman and U.S. 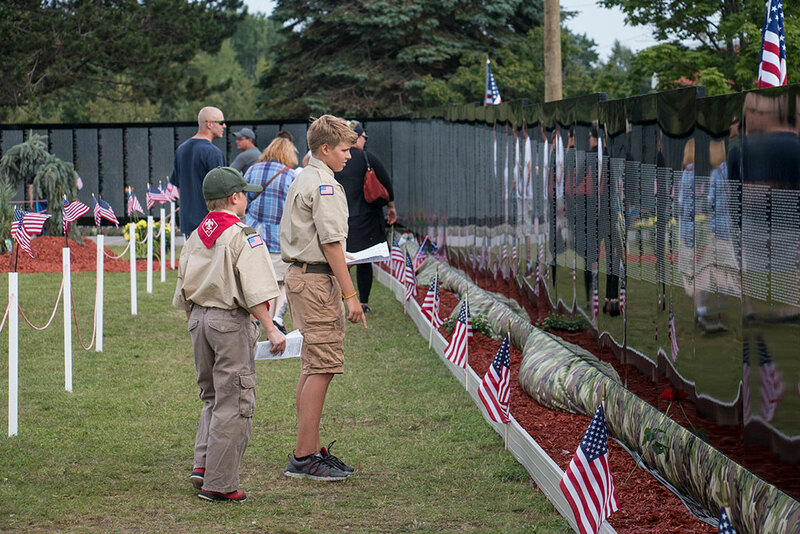 Senators Debbie Stabenow and Gary Peters. 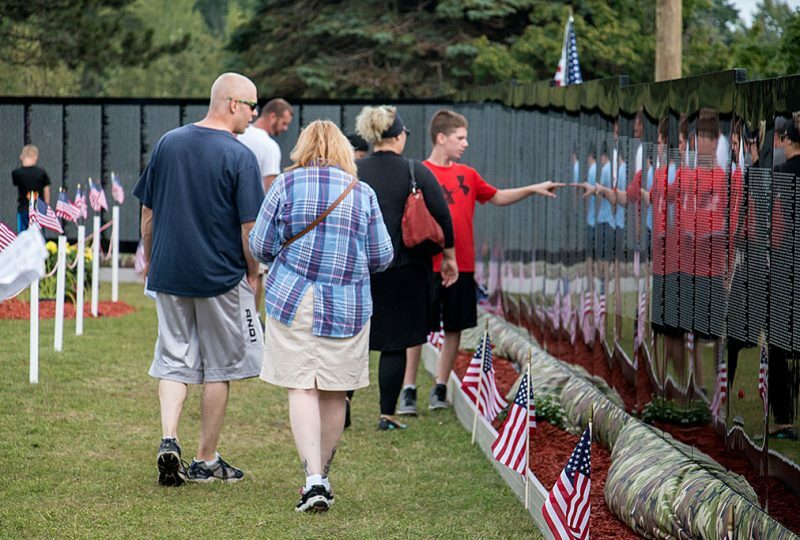 The names of the fallen Vietnam War Veterans from the Upper Peninsula will be read at 5:30 p.m. Sunday. The wall closes at 1 p.m. Monday. 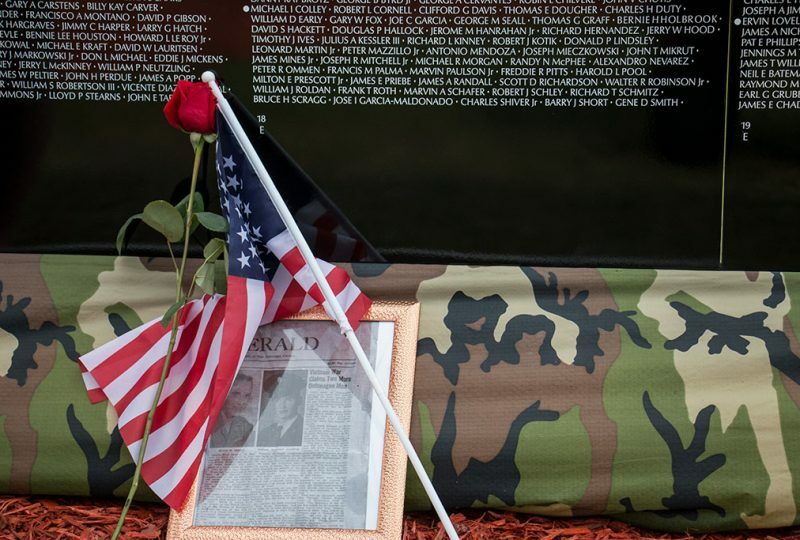 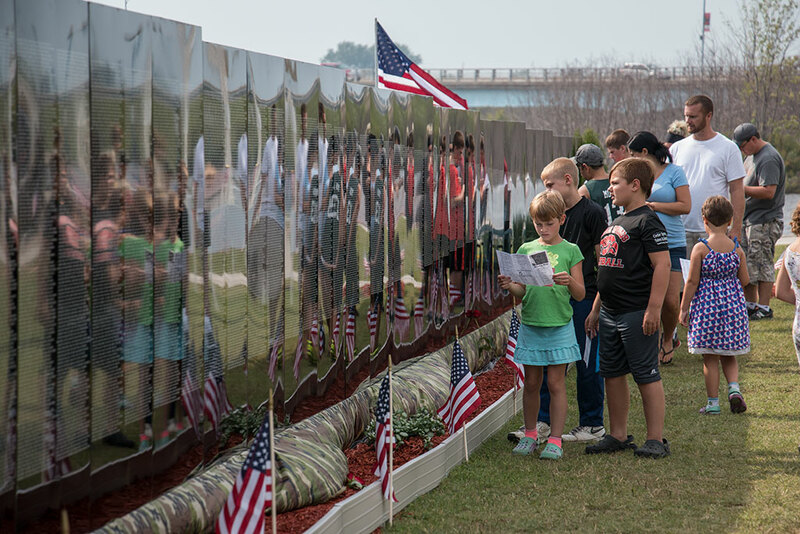 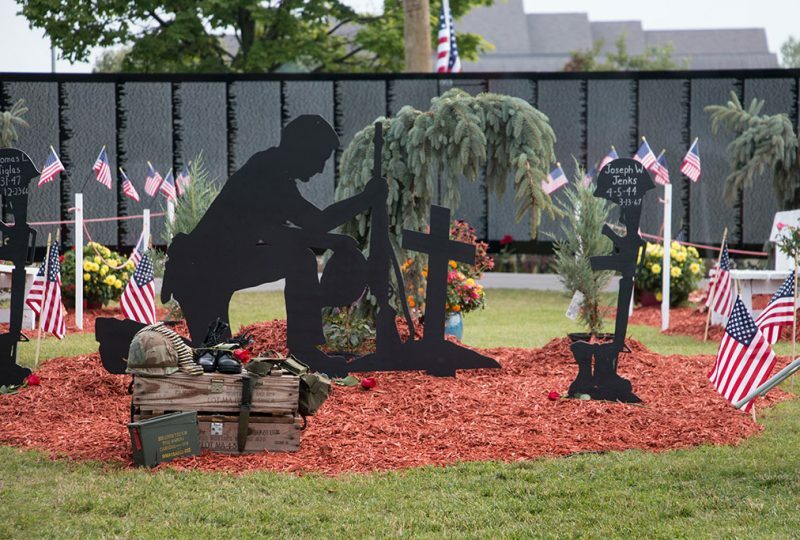 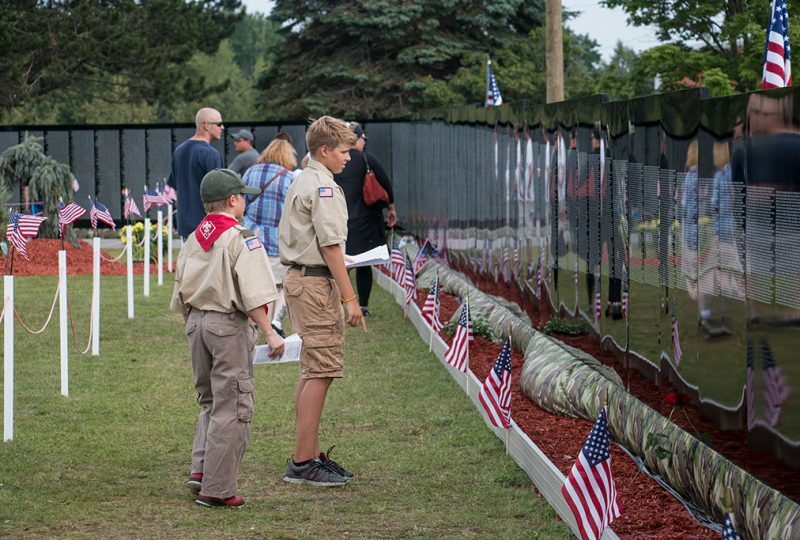 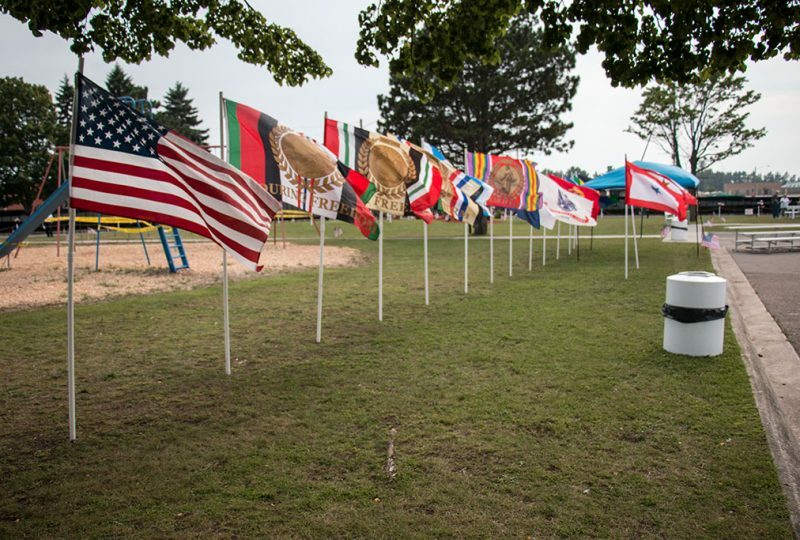 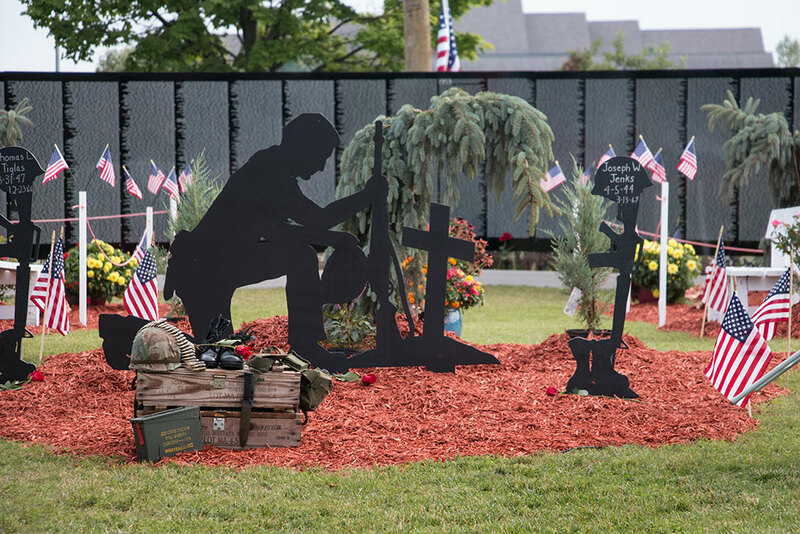 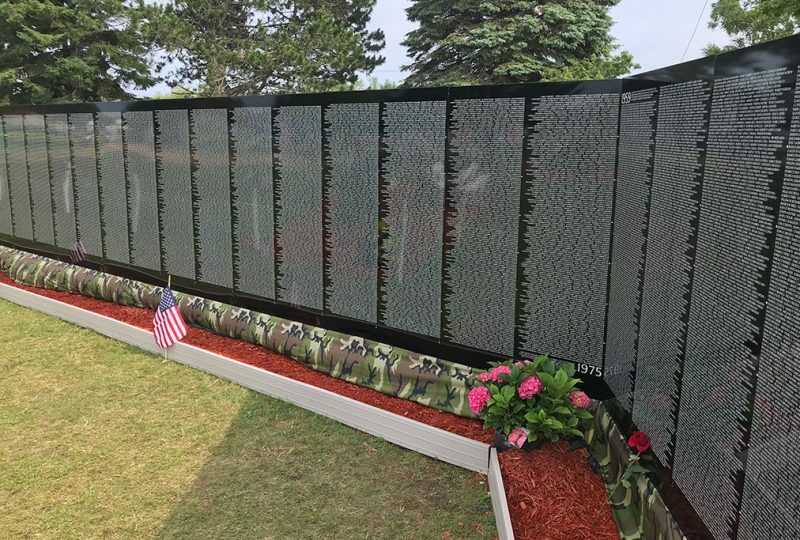 Share the post "Vietnam Memorial Moving Wall programs to be held in Manistique"
Categories: Announce, Featured, and Schoolcraft County.